Your charitable giving makes a difference in the world. Your charitable giving makes a difference in the world. Involving your children in that giving makes a difference at home. A Deseret Trust Donor-Advised Fund can help you teach generosity, gratitude, and family values through philanthropy—helping you train up a child now to bless the future. Please click on the login option above to view a snapshot of your fund activity, links to other account details, and your most recent account statement. 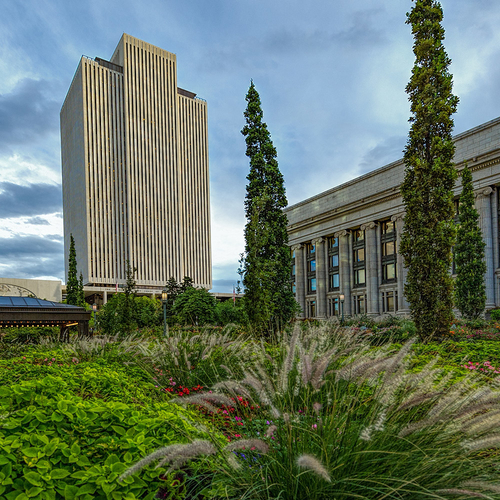 Deseret Trust Company is an integrated auxiliary of The Church of Jesus Christ of Latter-day Saints, and the First Presidency of the Church appoints the chairman and board of trustees. Donors can have confidence that Deseret Trust is governed by the same principles common to Church operations. Often individuals have a desire to help build the kingdom through planned gifts. In partnership with LDS Philanthropies, we can assist them and their advisors in the details of these gifts. 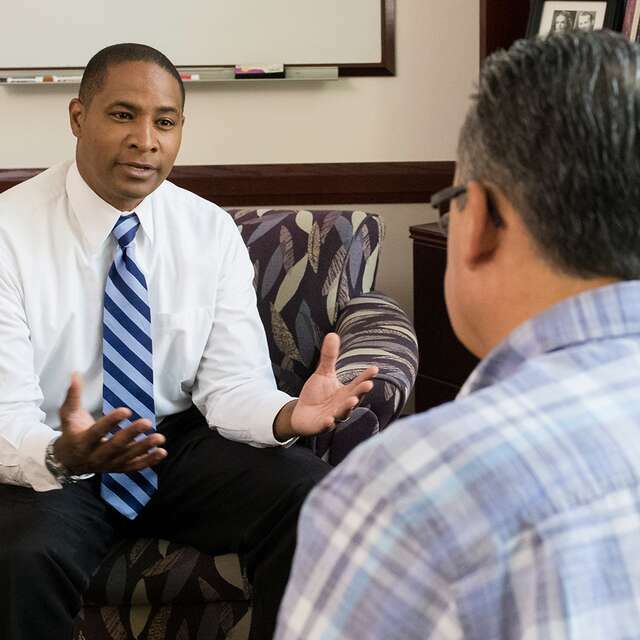 Deseret Trust Donor-Advised Funds online program is a simple, powerful, and highly personal approach to giving. 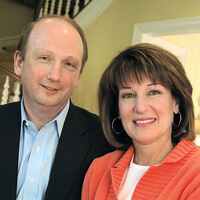 Donor-Advised Fund simplifies giving for David and Rachel Weidman. Other important initiatives approved by Church leaders for philanthropic support of members and friends.